It’s that time again. Your kids. Their future. Kind of a big deal, I know. Your child’s college education is definitely one of those parent worries that everyone can relate to. Not sure that you could afford to pay for a child’s college education? We were scared too…so scared in fact that we almost didn’t have our second child (check out my post HERE). With college prices on the rise, how can we give the best to our children? Florida Prepaid College Plans. 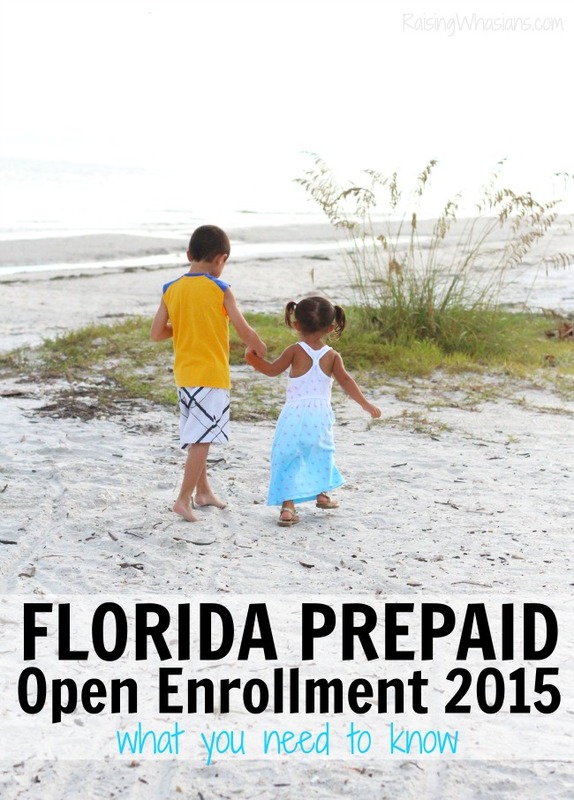 Florida Prepaid Open Enrollment 2015 is HERE, and I have all of the information that you need to know for investing in your child’s future today. Just this week, the Florida Prepaid College Board approved the 2015-2016 prices. And if you remember the HUGE price drop from last year, this is GREAT news. This 2015-2016 year, college plans start as low as $46 a month. SO AFFORDABLE! With a very minimal increase from 2014, this means that your family can still jump on the opportunity for amazing savings and the investment in your child’s future. How are these prices available? The affordable prices are related directly to the 2014 law that reduces the maximum annual increase of the Tuition Differential Fee to six percent for preeminent State Universities and zero percent for all other State Universities. Previously, the Tuition Differential Fee could increase by up to 15 percent annually at all State Universities. Now more than ever, Florida Prepaid offers more options and plans for your family’s budget, including the new 1-Year Florida University Plan! Starting under $50 a month, you can purchase up to 30 credit hours at a time without the pressure of purchasing all 4 years at once. I know for struggling families, this is such a welcome offer! 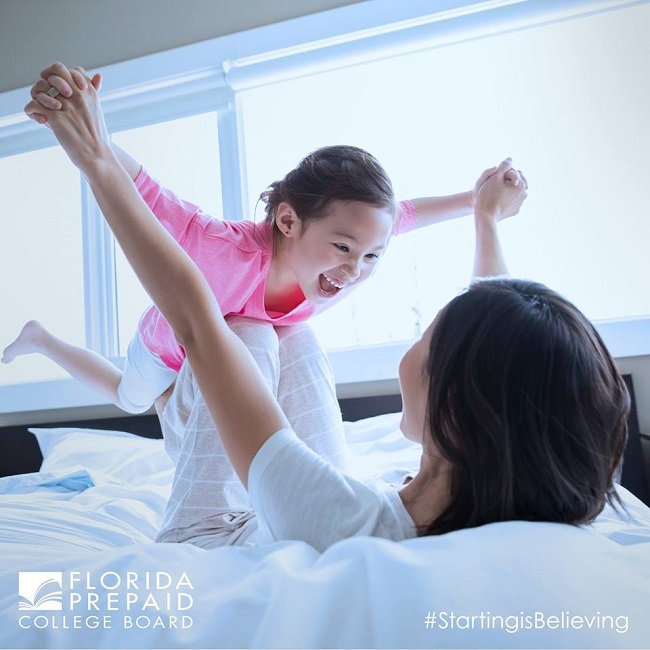 What other college plans does Florida Prepaid offer for your family? 2+2 Florida College Plan – with guaranteed state university admission to finish their degree! What plans did we purchase for our children? The 4-Year Florida University Plan. For my husband and I, it was an easy choice. Both graduated from the University of Central Florida, we know how much that having the access to one of Florida’s best state universities gave us the opportunities that we couldn’t even have dreamed of….including love and marriage 🙂 With the 4-Year Florida University Plan, they can fulfill their college dreams at one of Florida’s 12 state universities. And if “life” changes, they can still use the money towards any college of their choosing….nationwide. Sounds too good to be true? Yes, I was skeptical too. But with the Florida Prepaid College Plan, I know that I am giving my kids the best opportunities for a great college AND at the price I am looking for. 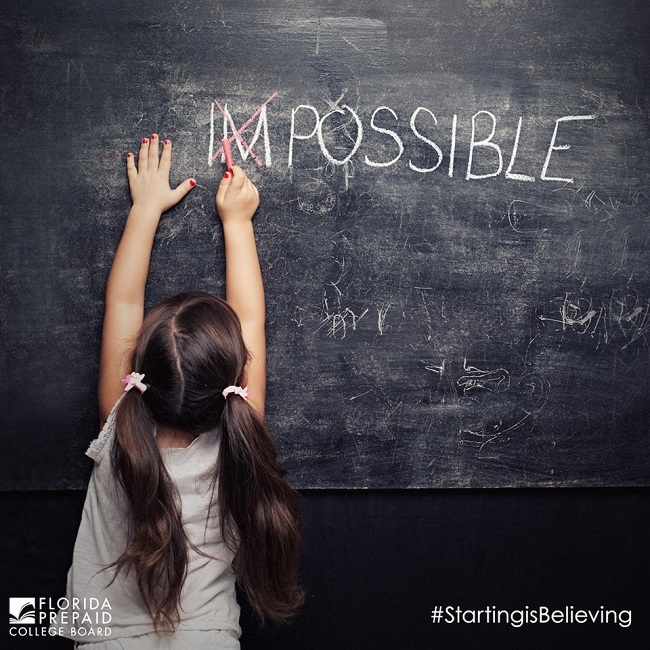 EVERY Florida Prepaid Plan is guaranteed by the State of Florida. You can never lose your investment. Not ready for college right away? Your child has up to 10 years past their projected enrollment year to begin their college journey. Can be used at 28 colleges and 12 state universities state wide! Covers hidden college fees: such as health fees, student financial aid fees, athletics fees, and more. Parents I am right there with you. 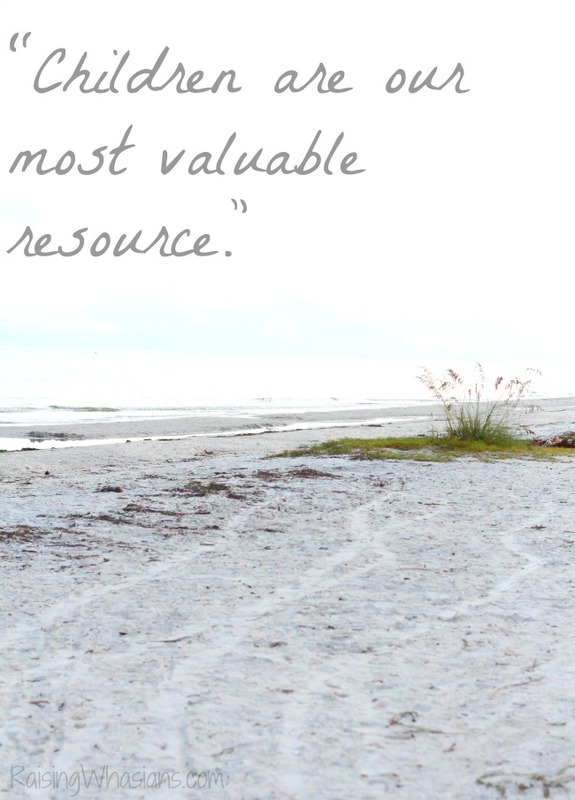 I was uncertain how investing in Florida Prepaid would be beneficial to our family. I read all of the small print and still was skeptical about how investing just a little bit today would cover my children’s whole college tuition. And what did I find in the end? It’s a blessing for our family. To be able to live in Florida and provide a lifetime of “tomorrows” for the two most precious things in my world, it’s a huge weight off of my shoulders. I have not just one but two Florida Prepaid College Plans in place. Two paid for undergraduate degrees. I no longer have to pray and hope for a college scholarship for my kids to attend college. And I’ll tell you what, it’s one of the BEST investments I have ever made. College is no longer a dream for our family. It’s a dream come true. 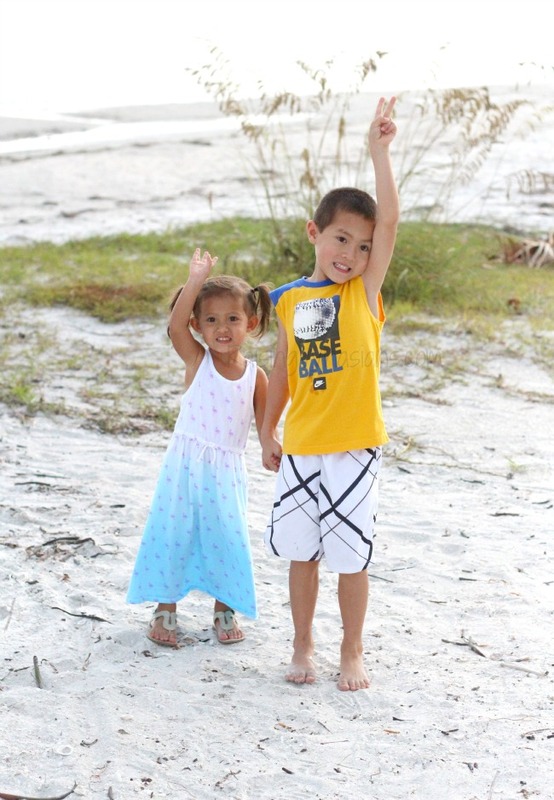 Check out all of the options, learn more information and get ready for Open Enrollment at MyFloridaPrepaid.com. Open Enrollment begins October 15, 2015 and your child’s college education is looking bright! 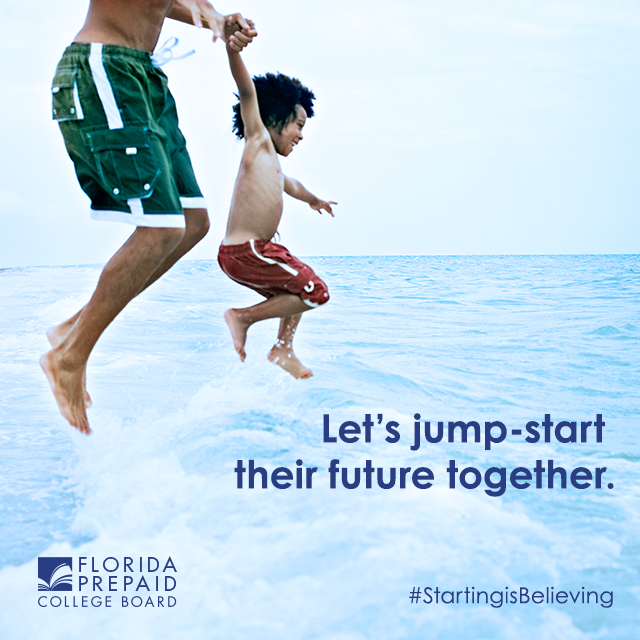 Follow Florida Prepaid via Facebook.com/FloridaPrepaid and Twitter at @FloridaPrepaid for the latest updates, college saving tips and more. And if you have questions, I’d love to share my personal experience with Florida Prepaid with you too! Ask away! What do you love about the Florida Prepaid College Plan? This is great that you have this down there. We need to do something like this here in MA. I have three kids, and I want them all to go to college. I’ll have to see if we have anything like this in Rhode Island. Thanks! It is never too early to start thinking about college money. It is never to early to find a savings plan for it either. Sounds like a good program if you live in Florida. what an amazing program. You can never start too early when it comes to thinking about college. This program sounds amazing. Helps take some of the stress out of planning for your kids college. This sounds super helpful. You can really get your kids off to a good start with this plan. Oh this is really cool information. I am in NH so have no clue that FL offers such things. Glad you are sharing info! It is just understood that our children will go to college. I just need to make sure I can pay for it. We have small college funds for our kids, but I need to look into this and see if thesis possible for my state. This is great,It really never is too early to start planning for the future. Oh, I wonder if Georgia offers something like this! I would love the peace of mind it would give us about our kids’ futures. I think it is so fantastic that they offer this. I wish Missouri did! I haven’t heard of a prepaid college plan but it is a great idea. I hadn’t heard of this before but think this is really great. I think more places need to do stuff like this! This is a fantastic program. I would have loved to do this for my kids. They are now in college and university. This is such a great idea! I don’t think we have anything like that here. Thanks for this post. I don’t know much about pre-paid college plans. I may look into this more after I have kids. Sounds like a great plan for Florida residents. Maybe it’ll become a trend and come to New Jersey. Right now we just have 529 plans for each of the kids…. We did this for 3 of our 4 kids .The last child was born in another state. We did this for three of our four children. The fourth one was born out of state I do love the Florida Prepaid Program. I really needed this bump to remind me about my kidlet’s educational future- thanks! This is great that you have this down in Florida! I don’t think we have anything like this where I live. I’ve been considering doing this here in Chicago. I’ll rather worry about it now than later.